On May 8, 1977, at Barton Hall, on the Cornell University campus, in front of 8,500 eager fans, the Grateful Dead played a show so significant that the Library of Congress inducted it into the National Recording Registry. The band had just released Terrapin Station and was still finding its feet after an extended hiatus. In 1977, the Grateful Dead reached a musical peak, and their East Coast spring tour featured an exceptional string of performances, including the one at Cornell. Many Deadheads claim that the quality of the live recording of the show made by Betty Cantor-Jackson (a member of the crew) elevated its importance. Once those recordings-referred to as "Betty Boards" - began to circulate among Deadheads, the reputation of the Cornell '77 show grew exponentially. With time the show at Barton Hall acquired legendary status in the community of Deadheads and audiophiles. 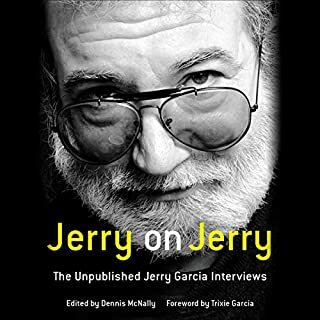 Rooted in dozens of interviews - including a conversation with Betty Cantor-Jackson about her recording - Cornell '77 is about far more than just a single Grateful Dead concert. 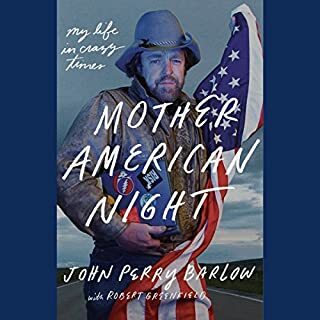 It is a social and cultural history of one of America's most enduring and iconic musical acts, their devoted fans, and a group of Cornell students whose passion for music drove them to bring the Dead to Barton Hall. Peter Conners has intimate knowledge of the fan culture surrounding the Dead, and his expertise brings the show to life. He leads listeners through a song-by-song analysis of the performance, from "New Minglewood Blues" to "One More Saturday Night," and conveys why, 40 years later, Cornell '77 is still considered a touchstone in the history of the band. 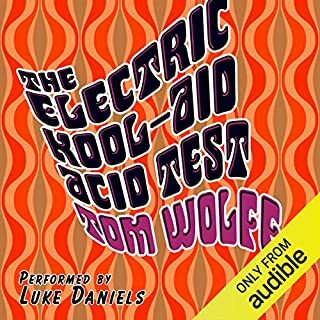 As Conners notes in his Prologue: "You will hear from Deadheads who went to the show. You will hear from non-Deadhead Cornell graduates who were responsible for putting on the show in the first place. You will hear from record executives, academics, scholars, Dead family members, tapers, traders, and trolls. You will hear from those who still live the Grateful Dead every day. You will hear from those who would rather keep their Grateful Dead passions private for reasons both personal and professional. 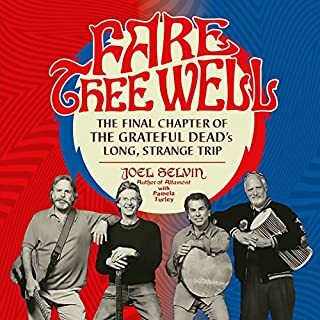 You will hear stories about the early days of being a Deadhead and what it was like to attend, and perhaps record, those early shows, including Cornell '77." I thought I new everything about the Grateful Dead but boy was I wrong. 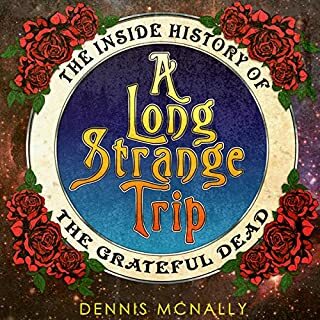 Peter Conners tells not only the story of Cornell '77 but also tells the story of the Grateful Dead. 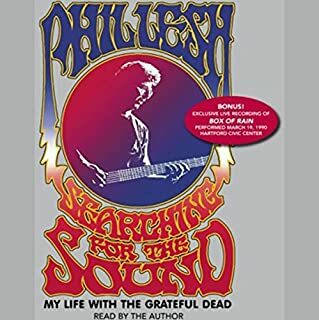 I recommend this book to anyone that calls themselves a Dead Head or anyone wanted to learn more about the Dead.